Apples are great for baking especially when it comes to making a moist dessert. 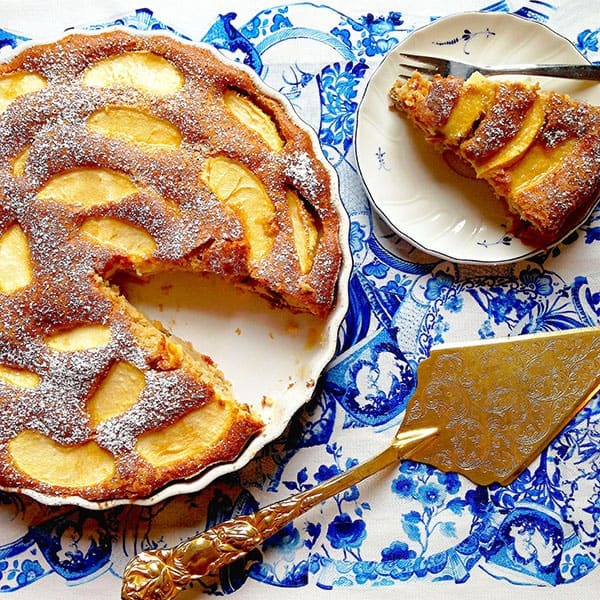 Give this Low Fat Apple Cake a try. Recipe and photo by Geri’s Food.